Enjoy one month's FREE rent at The Paramount! Certain restrictions apply. Offer subject to change at any time. Please see leasing consultant for details.  Welcome Home to The Paramount on Lake Eola! Our spacious, thoughtfully-designed apartments offer one, two, and three bedroom floor plans. Features include a fully equipped kitchen, 9 ft. ceilings, in-home air conditioning, generous walk-in closets, tile flooring, and a balcony. Plus, select from two finishes packages. One package features oak cabinetry, granite counter tops and black appliances while the second package features espresso cabinetry, quartz counter tops and stainless steel appliances. At The Paramount on Lake Eola you are privileged to many community amenities, including resort-style heated swimming pool with poolside cabanas and grilling station, outdoor fireplace lounge, clubhouse, storage units, and fitness center. Our pet-friendly community welcomes you and your four-legged family member. 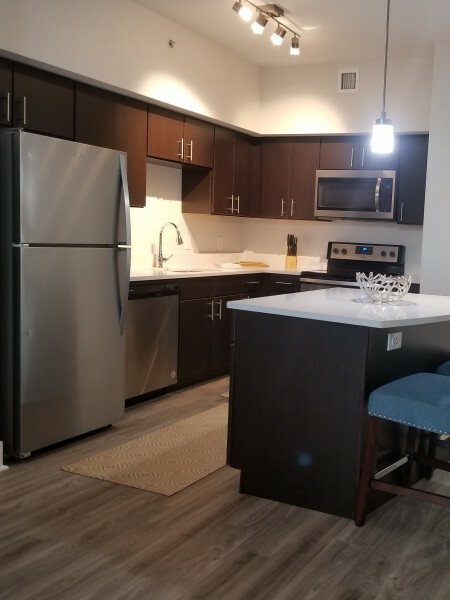 You will find easy access to downtown plus you are only minutes from some of the best restaurants, shopping, and entertainment Orlando, FL has to offer.